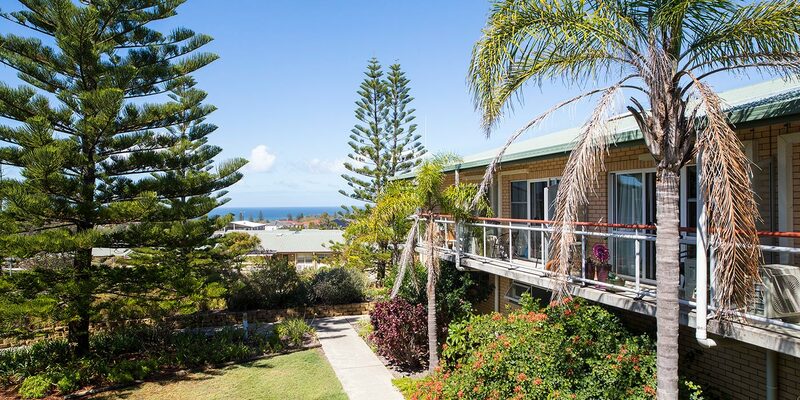 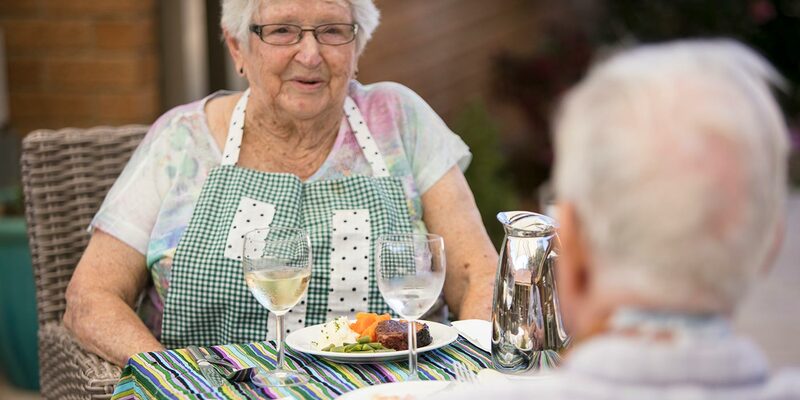 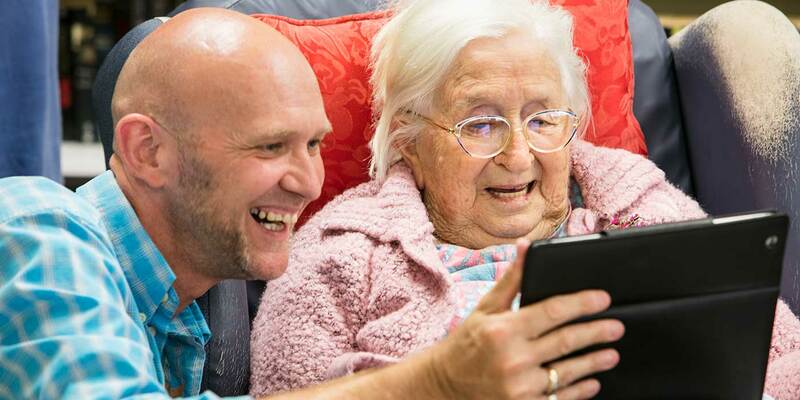 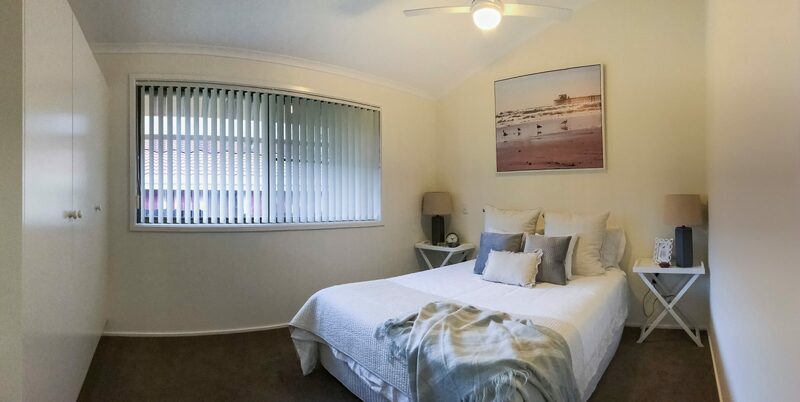 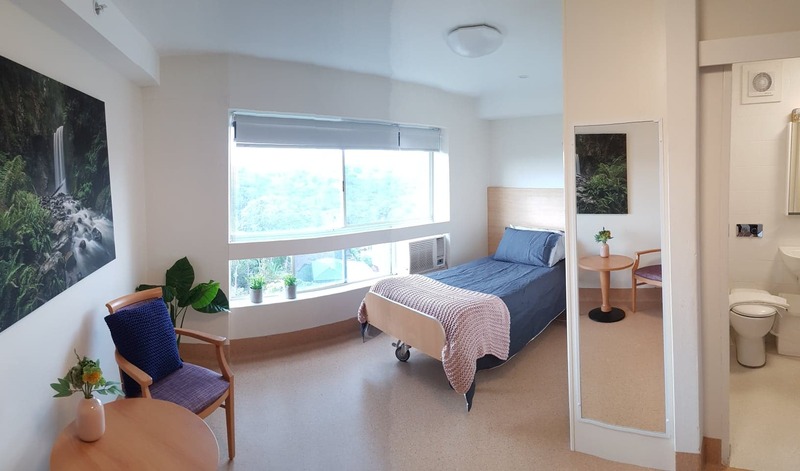 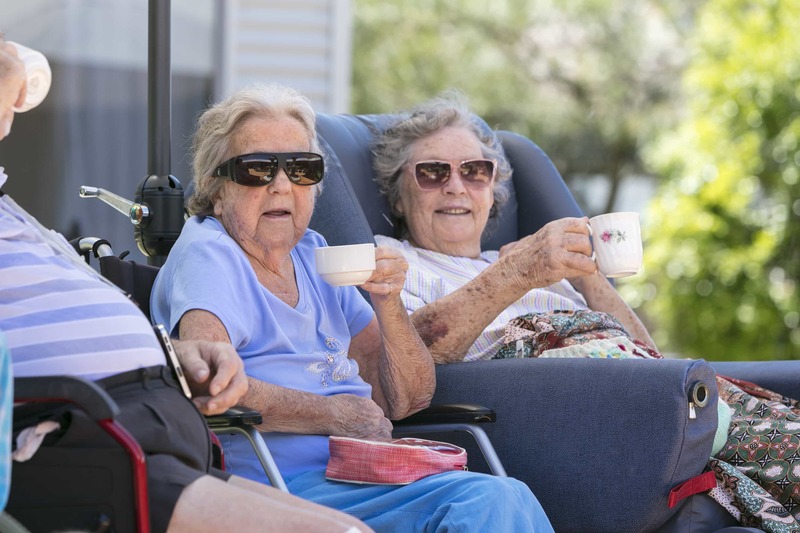 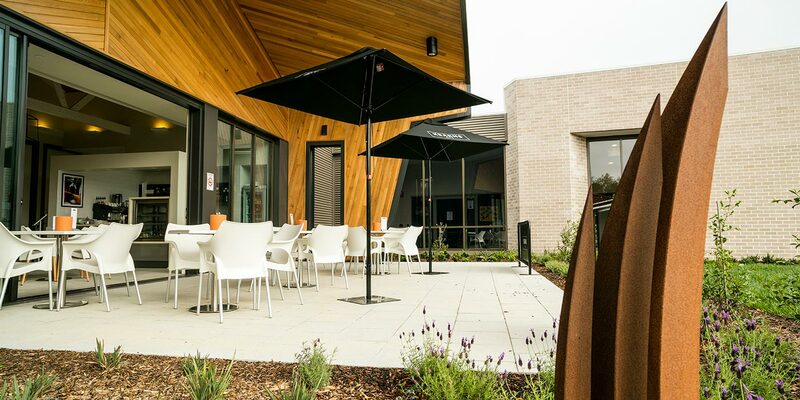 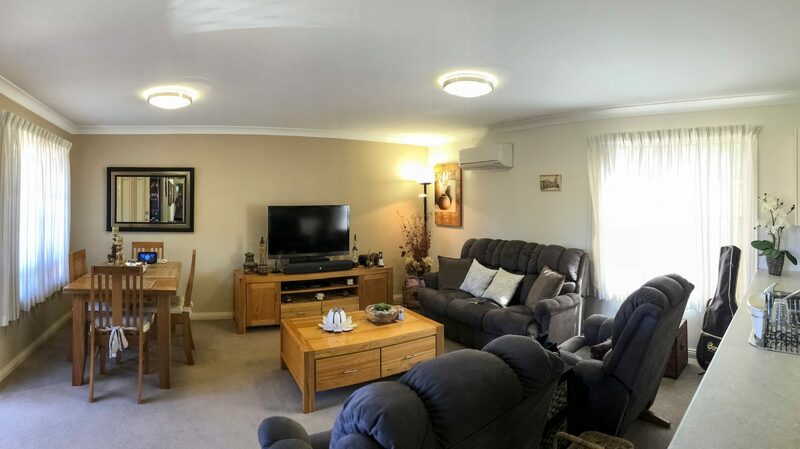 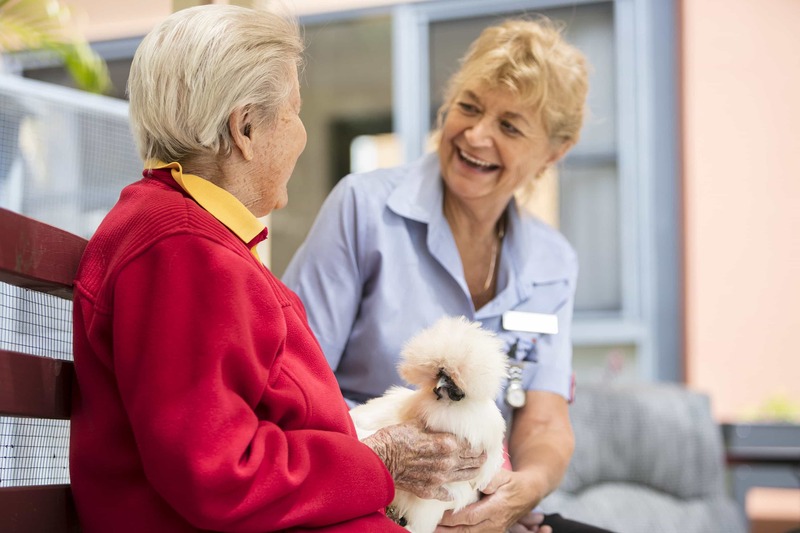 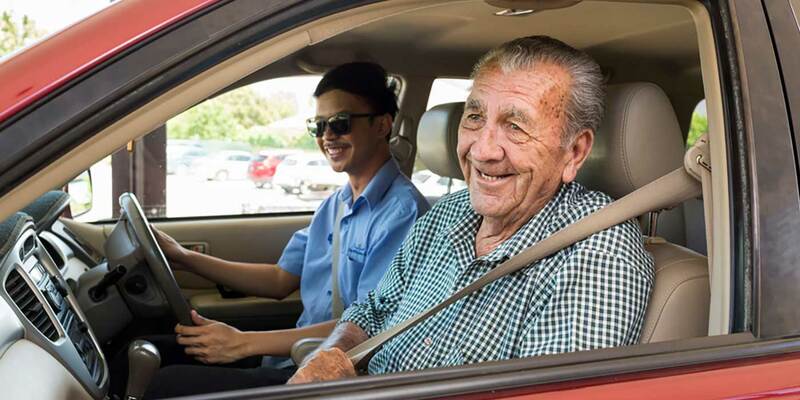 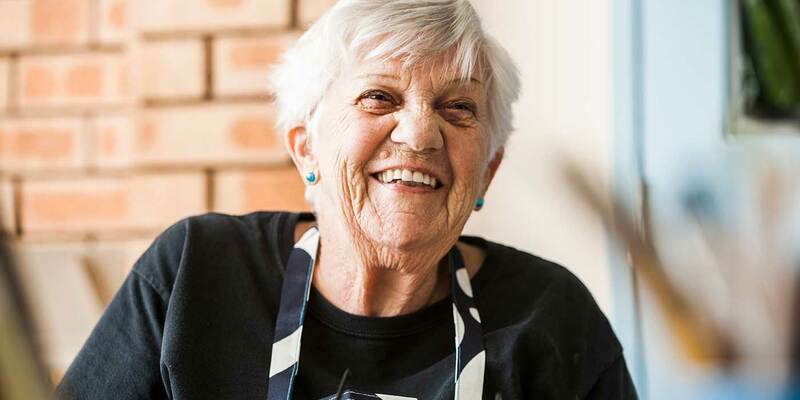 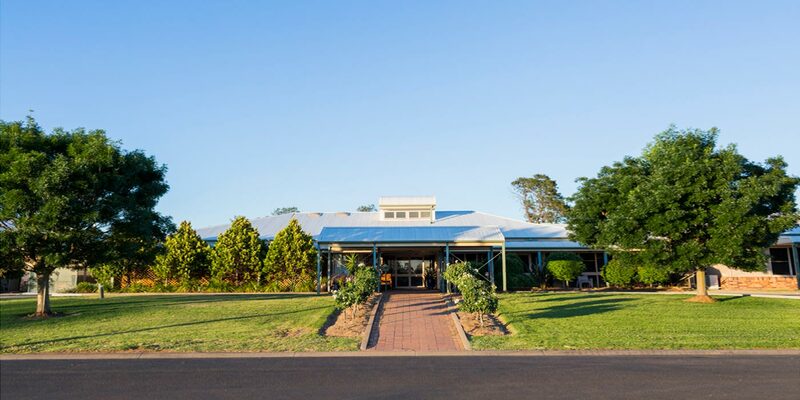 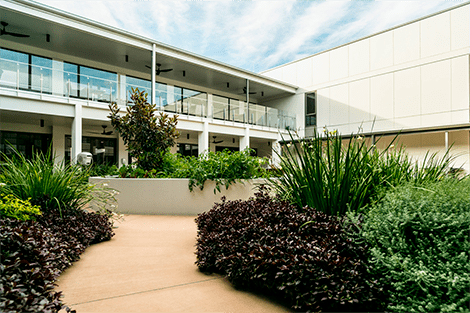 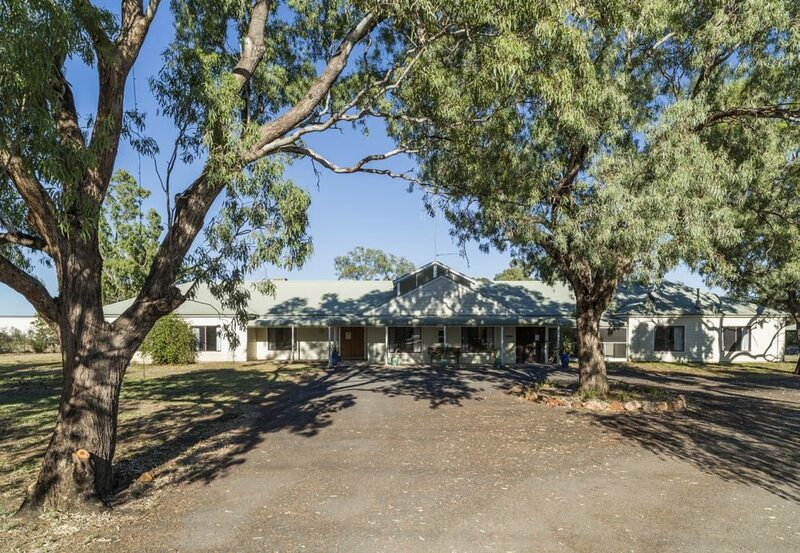 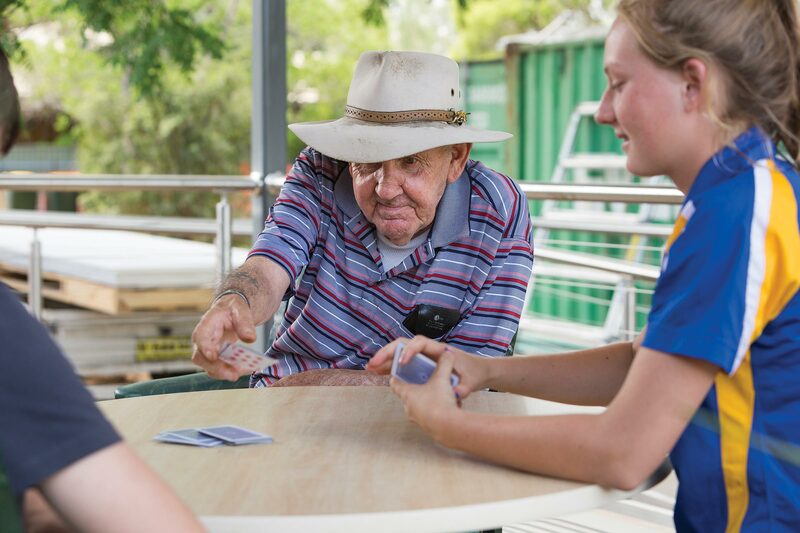 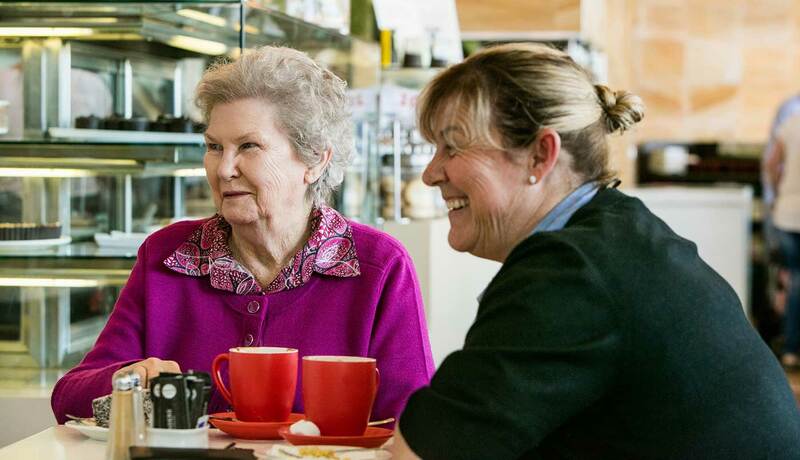 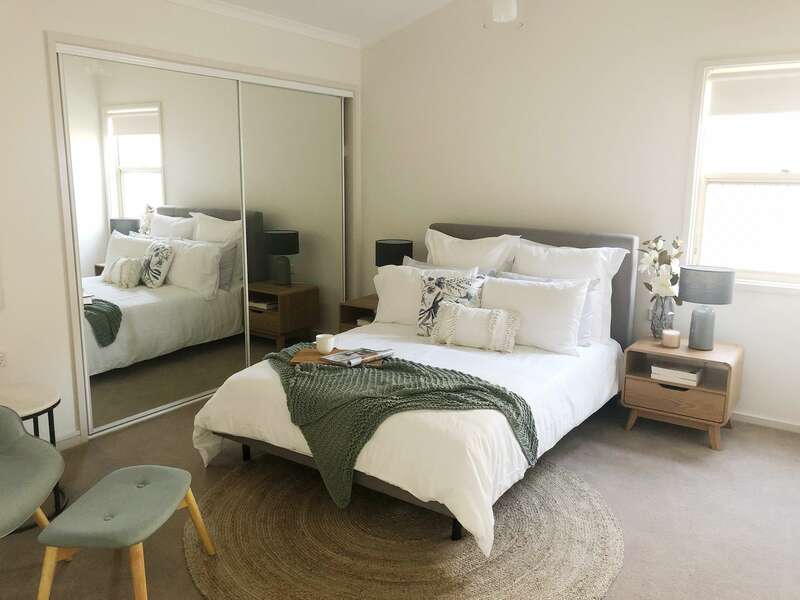 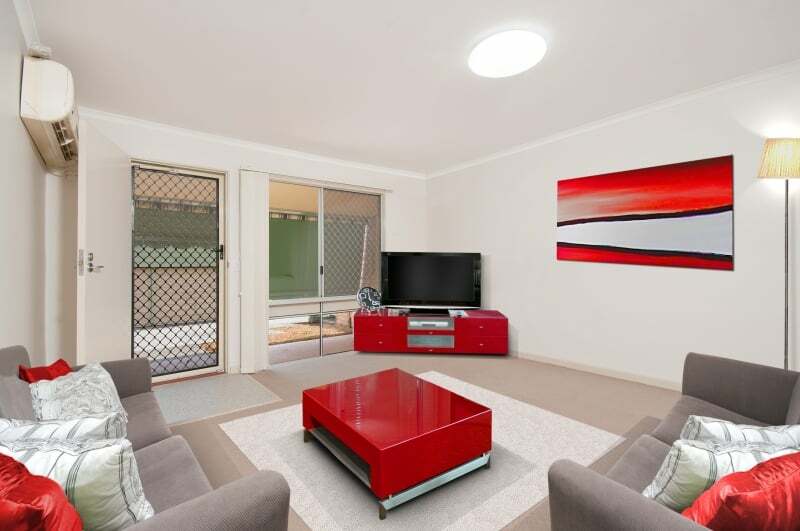 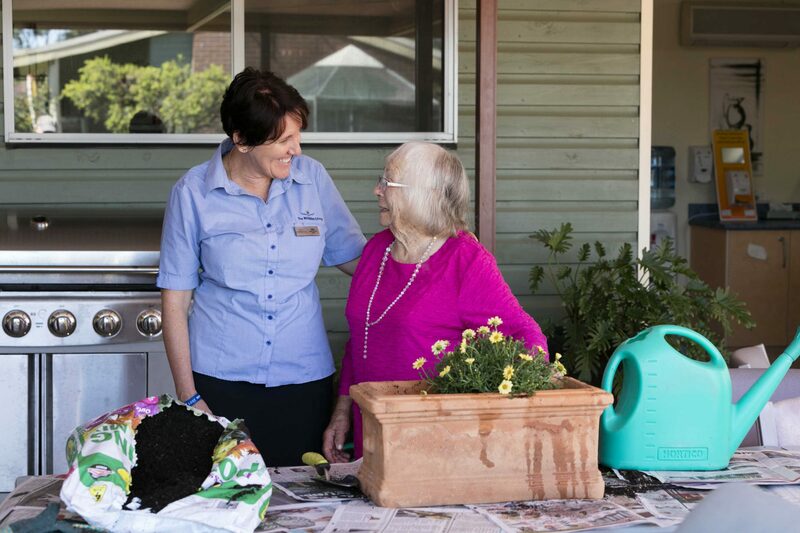 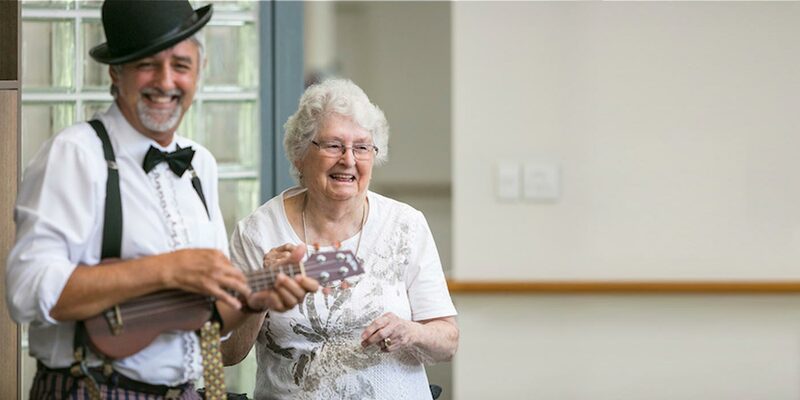 Whiddon has 19 residential aged care homes across New South Wales and Southern Queensland, each offering well-being and lifestyle services, nursing and health care and dementia care services. 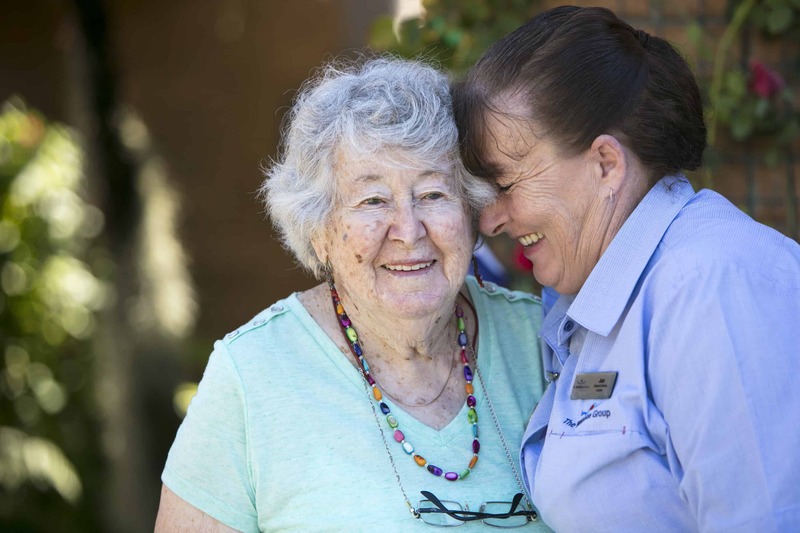 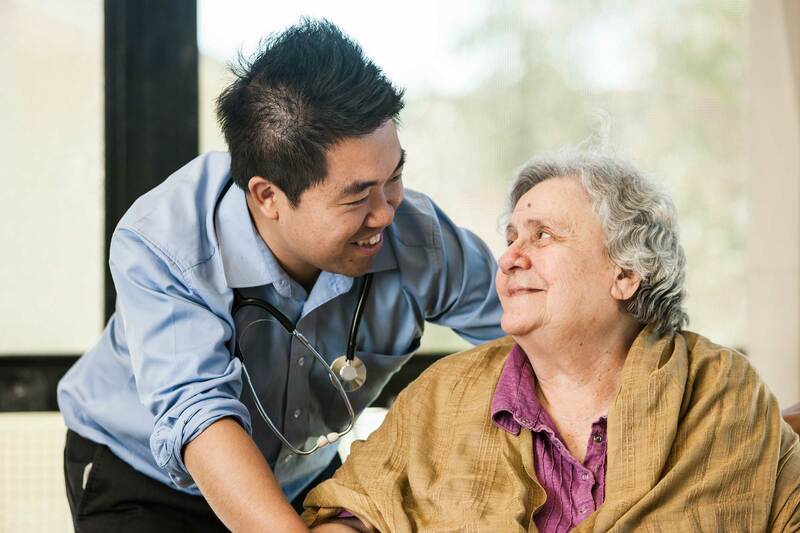 Whiddon has 8 Community Care regions across New South Wales and Southern Queensland. 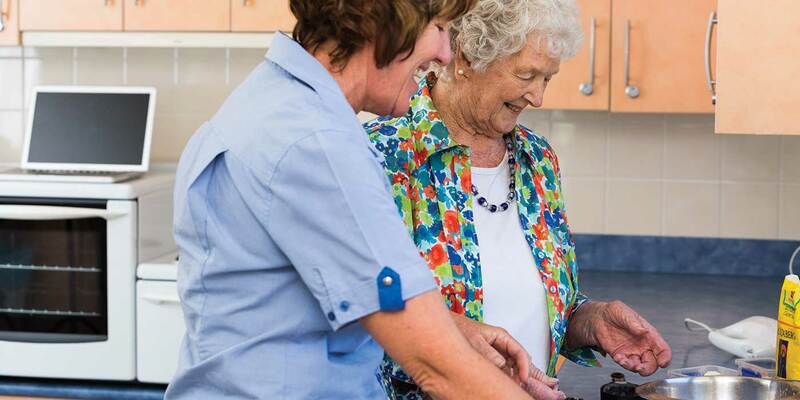 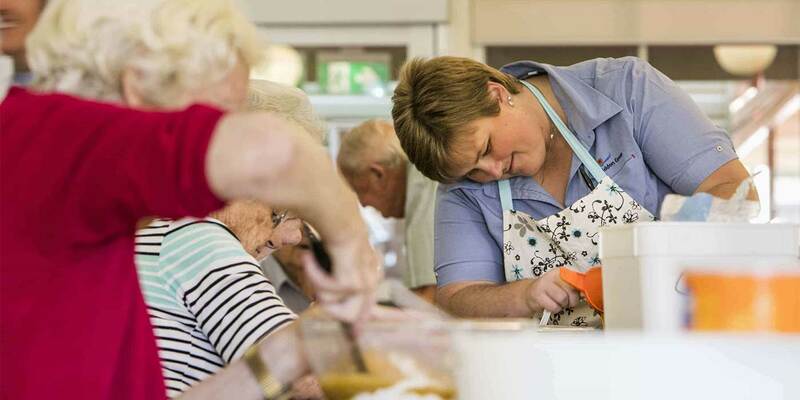 We offering a range of flexible and personalised services to support you to live safely and independently at home. 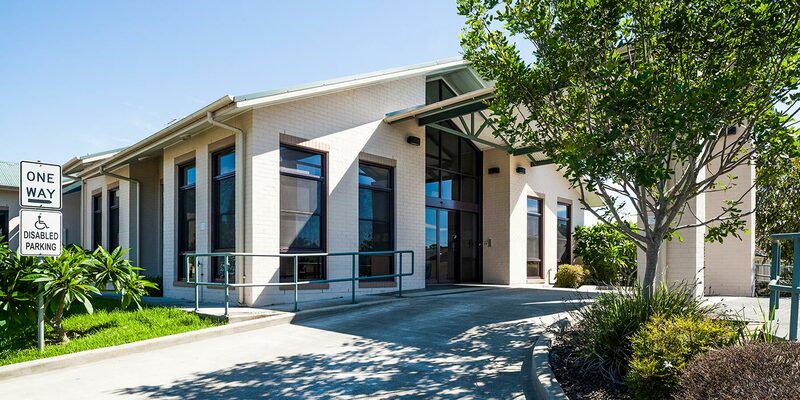 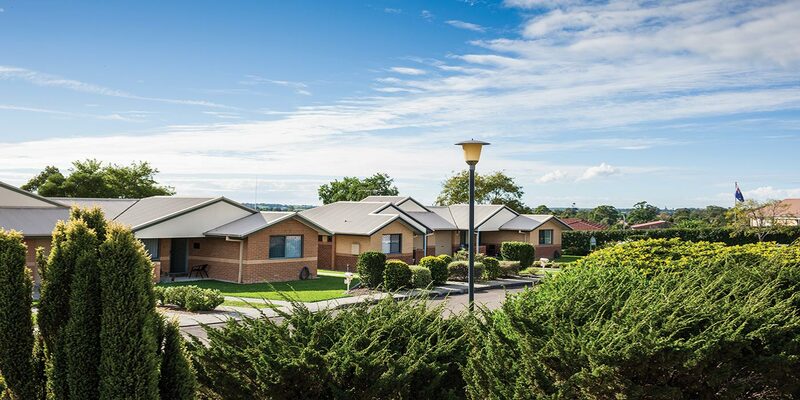 Whiddon has 12 Retirement Villages across New South Wales. 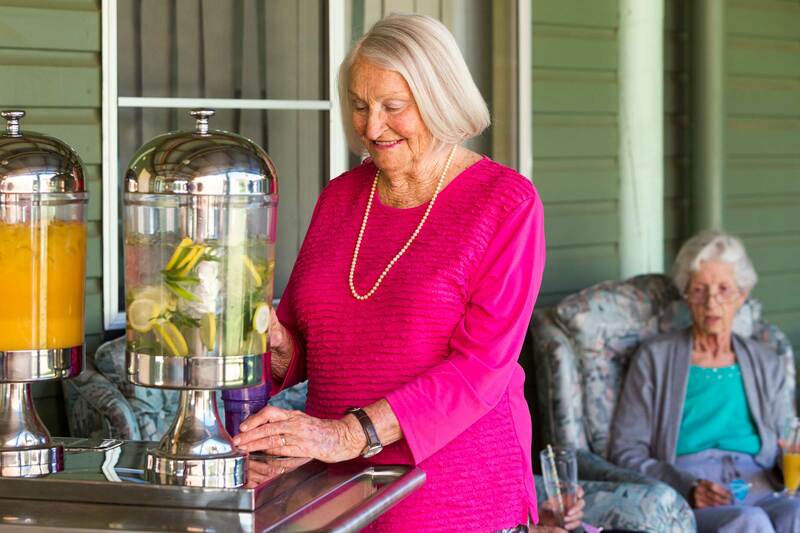 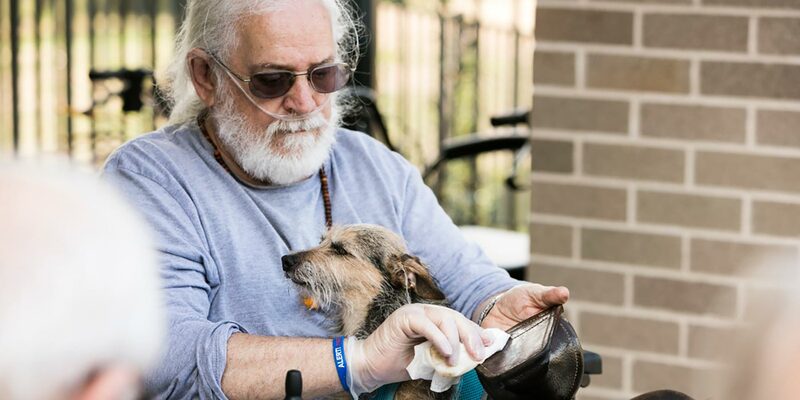 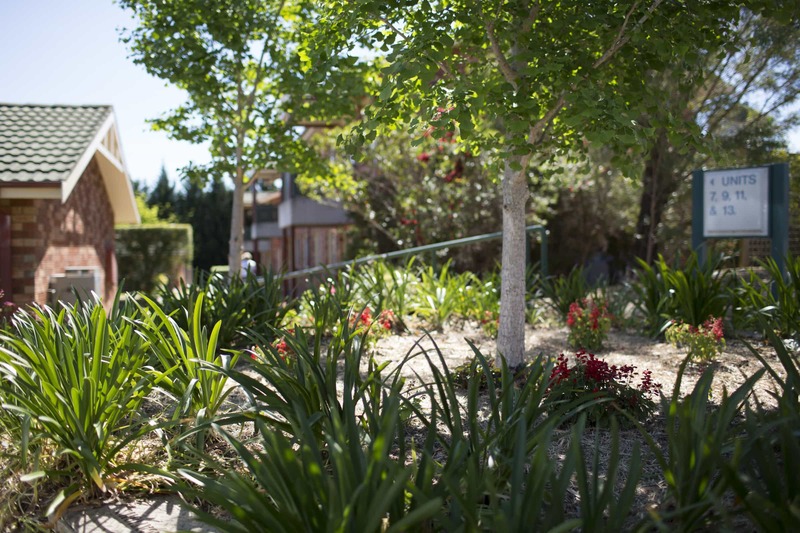 Retirement with Whiddon offers an affordable, maintenance-free lifestyle of your choice where you have the support of our team and the village community, yet are able to enjoy your retirement in your own home.